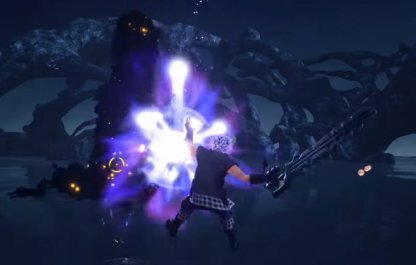 Check out this Kingdom Hearts 3 (KH3) guide and list on all the magic spells you can cast in-game, including info on where and how to get them, their effects, and more! Cure All MP Slightly restores HP of target and surrounding friends. Healing depends on MP. Cura All MP Moderately restores HP of target and surrounding friends. Healing depends on MP. Curaga All MP Greatly restores HP of target and surrounding friends. Healing depends on MP. Sora is able to learn and cast a variety of magic spells in Kingdom Hearts 3. He can learn basic ones at the beginning then unlock more powerful version as you progress through the story. Some of the spells that Sora learns, Donald Duck can also cast. Same as Sora, Donald needs to strengthen & level up in order to gain access to more powerful magic spells. Check Out All Donald's Staff List!